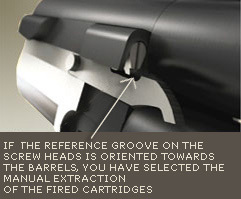 extraction of the fired shells. 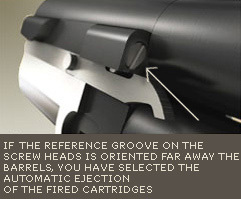 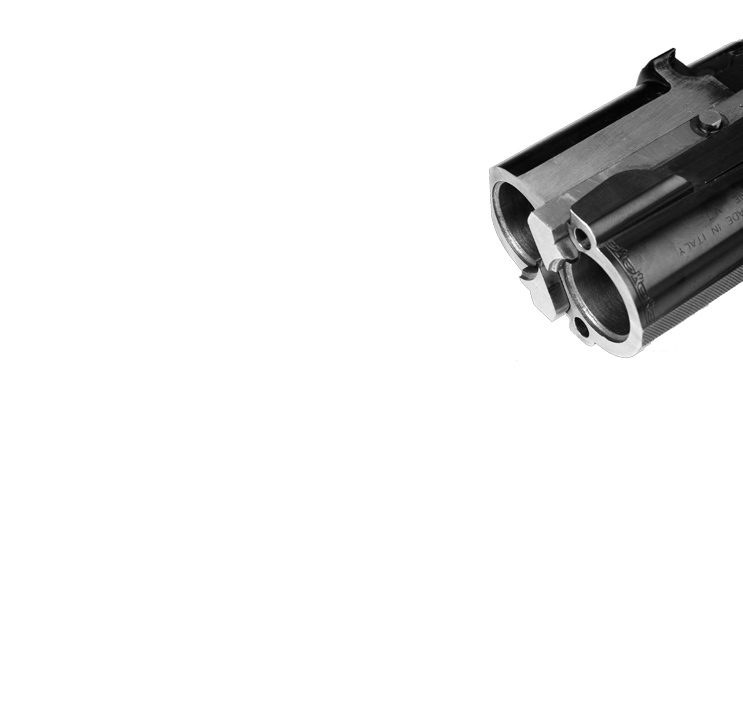 The newly designed extractors are precisely guided along the entire length of the barrel monobloc to ensure impeccable extraction and ejection of the shells. 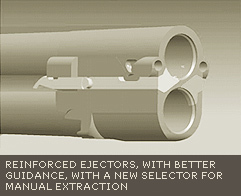 The large contact surface area of the extractors on the rim of the shell improves its retention and reliability.